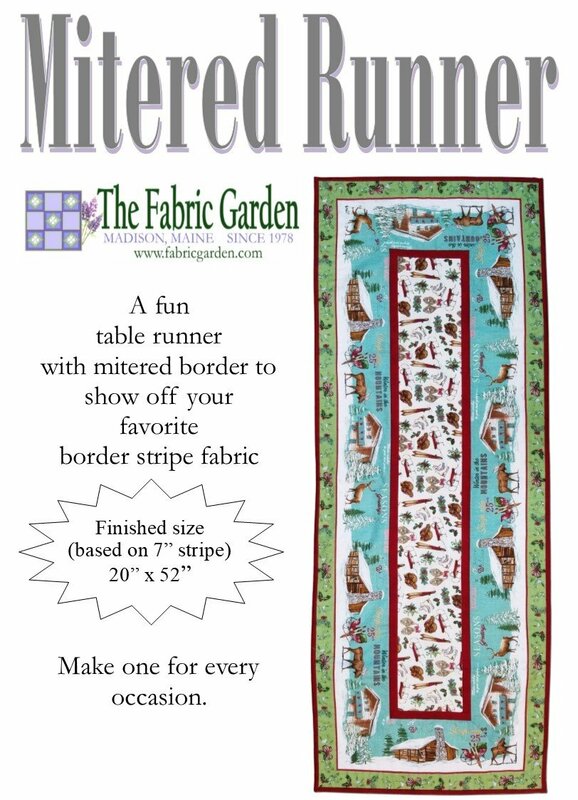 Our pattern to create an easy table runner to show off your favorite border stripe fabric. 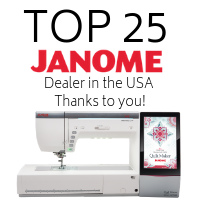 You'll want to create one for every season or occasion! Finished size: 20" x 52" based on 7" stripe.